3mm of recycled foam with a natural cork deck. At this point I've only had them 2 weeks so can't say how well they do with holding smells. The innersoles are great, very comfortable and hold my foot in place well. They're not too thick so they don't shrink the size of your shoe like some others. The only problem is the grip on the bottom of the inner sole, they seem to slip to the back gradually after walking a few miles in them. I don't expect this to be a permanent issue, as I'm sure my feet will mould them over time. I think I've already noticed this happening less and less. So my overall review is positive. I bought these insoles to go in a pair of ladies Porto Rocker boots, as for me, the sole inside was a little slippy. 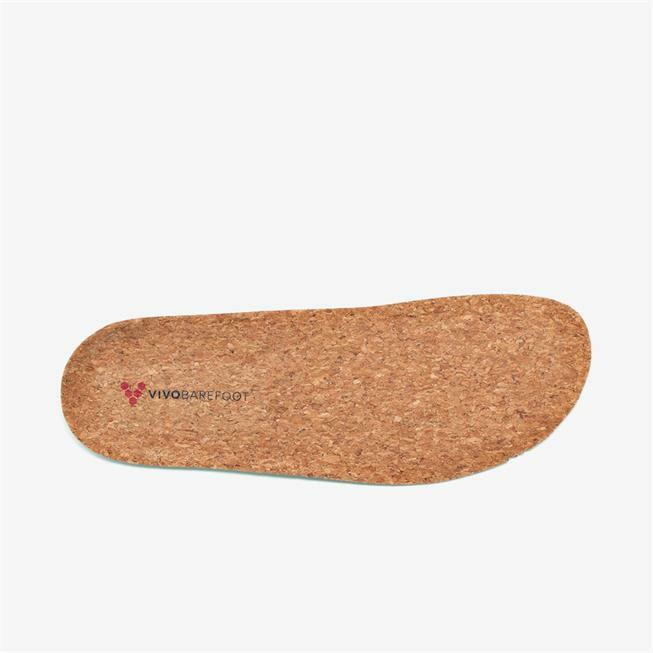 These insoles help slippy socks grip better :) Definitely recommend!